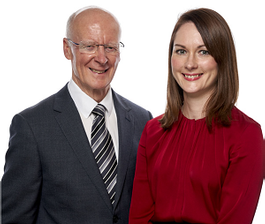 Interview: Minister Cleaning Services father-daughter partnership exceeds £1 million turnover! In 1996 Arthur Fenlon joined Minster Cleaning Services after purchasing the Accrington branch. Using past managing experience working for a manufacturing company, Arthur built up his successful Lancashire franchise, with a turnover exceeding £1 million. Arthur's daughter Emma joined the franchise in 2006 and is now joint franchisee. Learn how they are continuing to improve their franchise opportunity and how you can experience the same success! Minster Cleaning Services has been shortlisted for the Franchisor of the Year Award at the bfa HSBC Franchise Awards, to be held at the Vox, Birmingham, on June 27. 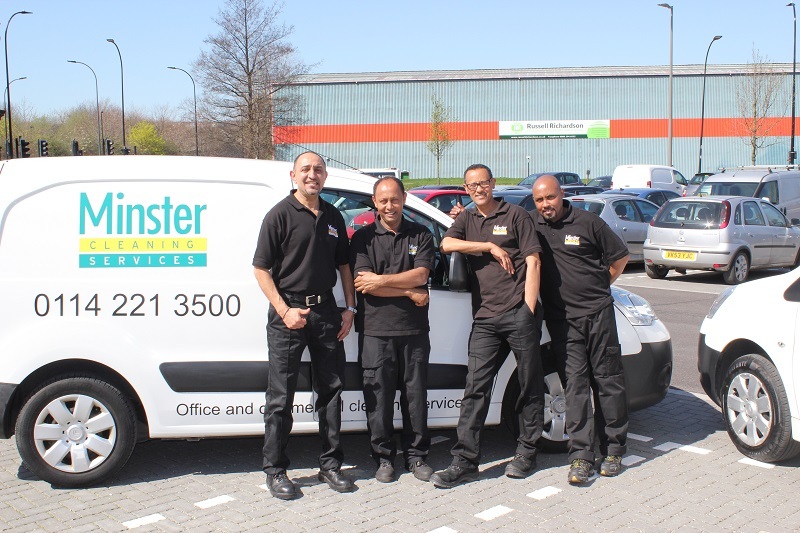 Minster Cleaning Services is the UK’s largest commercial cleaning franchise business and has been established for 35 years with branches across the UK. We offer exceptional support to help your business succeed. With expertise in marketing, operations, finance and IT, we’ll provide you with the necessary business tools and training to make sure you’re set up quickly and seeing a healthy return on your investment. Across our franchise network, our top branches are each achieving sales in excess of £2 million and half are achieving sales of more than £1 million with £200k + net profit potential. Our territories are large and exclusive to each branch offering a wide geographical target market to maximise. On average franchisees have been with us for 14 years, showing that our tried and tested business model works and is providing secure and profitable futures for our partners. Our management franchise business offers a low risk opportunity with a guaranteed geographic territory. Thousands of local organisations throughout the UK trust Minster to take care of their cleaning requirements. Sectors include general office, manufacturing, leisure, local government, retail, education and healthcare (including medical and dental practices requiring specialist cleaning). There are opportunities to develop high returns in a recession resistant and growing commercial cleaning sector and Minster Cleaning Services is a well recognised brand name throughout the industry. We offer one week’s initial training at our Birmingham Head Office covering operational aspects of running a Minster Cleaning Services business. You will then also receive structured visits within your branch from Head Office support team members over a further 8 week period, plus ongoing support and guidance as required. Note: Finance support is available from leading high street banks, subject to status. Our franchisees are special – we look for people with drive, ambition and determination to achieve their goals. You will be a people person who is customer-focused and totally committed to the business. As a strong motivator, you will need to lead, manage and direct a workforce. By following Minster’s systems, you will be building a rock solid investment for the future. By filling in the form below you will be able to receive a copy of the Minster Cleaning Services prospectus.